Hey, everybody! It’s another Oxford product for you to take a look at. There’s been enough jackets so lets take a look at another pair of trousers shall we? This time its the Oxford Continental 2.0 Motorcycle Trousers. These pants are my second favourite compared to the Ranger Trousers but that doesn’t make them any less of a great quality pair of pants. You may notice they’re of a similar style- that cargo/tactical look with the cargo pockets on the sides. So that’s probably why I have a bit of positive bias toward them – they look awesome. 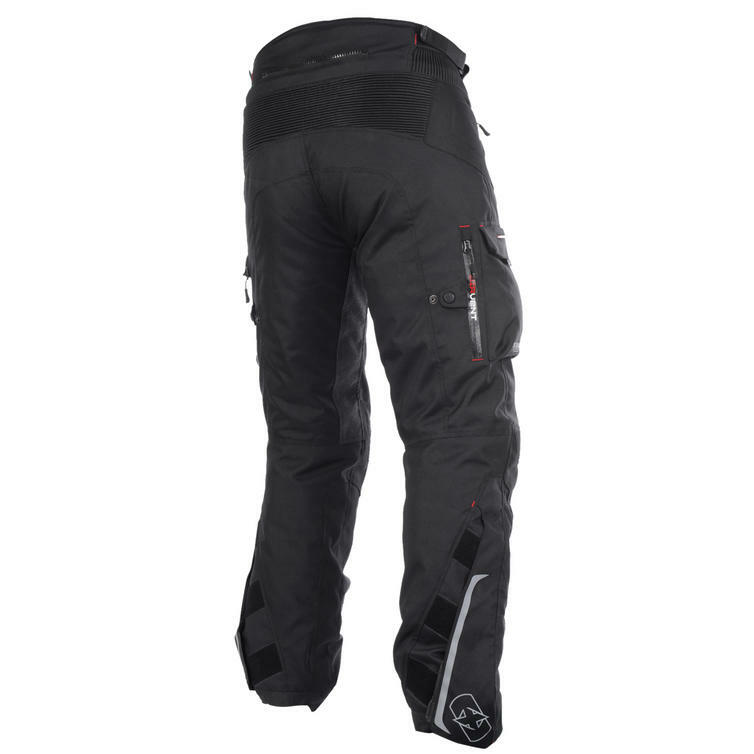 So, in terms of materials they’re very similar to the Oxford Ranger 2.0 Textile Motorcycle Trousers. They’re made of a thick and durable Polyester and Nylon shell with DOBBY overlays. There’s hidden structural stitching for added durability while keeping the trousers looking snappy using Nylon bonded coated thread with hidden extra layering in critical areas for added protection where it counts using “bar tack” stitching. 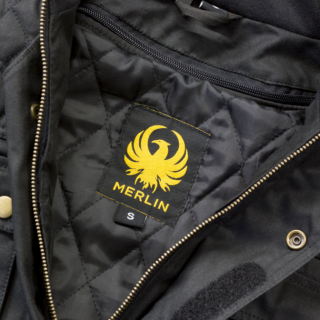 Beneath the tough, outer shell is the waterproof Hipora lining, there to keep you dry in the wet weather. The Hipora lining is assisted in it’s waterproofing by a storm flap leg adjuster system which uses a double layered entry system that acts as a gutter to trap water trying to get in and guide it back out. 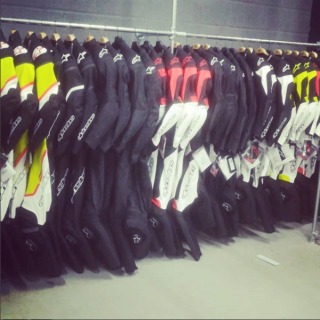 There’s also a second waterproof lining in key areas such as the seat crotch and knees- typical problem areas in other, lesser quality waterproof garments that are overlooked or where materials are pulled taut, allowing water to seep through the fabrics and seams. 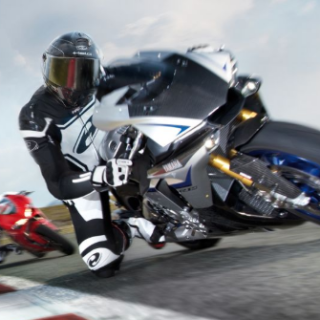 Speaking of knees- the Oxford 2.0 Continental Textile Motorcycle Trousers has CE certified knee armour already installed so you don’t have to go looking for a set unless you fancy an upgrade. 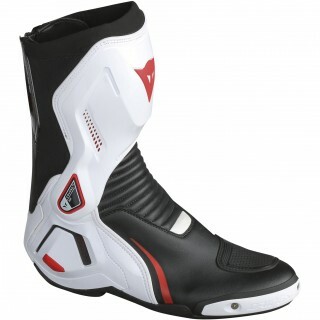 Over the knee armour it has the accordion stretch fabric found on the knees, rear and waist for your riding comfort. It has a better seating grip for riding in the wet without slipping in the saddle. Reflective piping for being seen in darker conditions by other road users. It comes with the 8inch Vislon zipper at the back that allows you to connect your Continental Motorcycle Trousers to whatever Oxford Jacket you may own or any jacket as long as the zipper is compatible. If you’d rather not connect it to a jacket with a zipper, it also has it’s own set of removable braces included. And of course- it has my favourite feature, the well thought out, well positioned pockets and plenty of them for all of your small storage needs be it a phone, a wallet or a small nicknack you’ve picked up on your travels. So why the £149.99 price tag compared to the Oxford Rangers at £99.99? 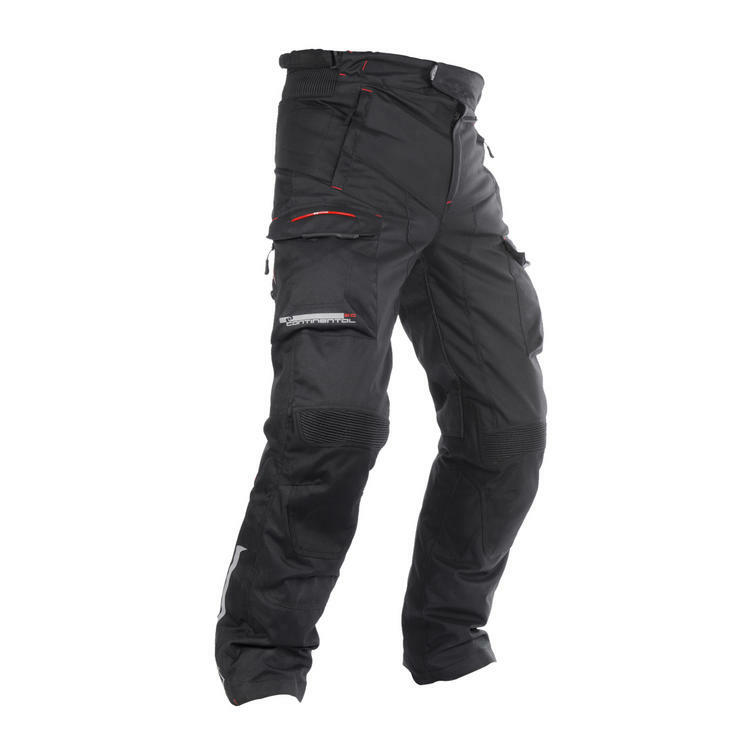 Well, that’s because of the extra features and materials needed to make the storm flap leg adjusters- a whole extra layer of waterproofing tech and customising your trousers to you. 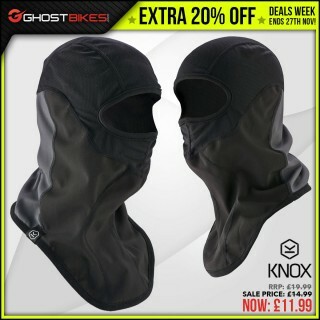 On top of that there’s also the heat proof inner leg pannels- Further protection against the heat of an engine or a red hot exhaust pipe if you’re riding pillion. So the extra £50 or so is definitely justified. If you’re looking to save all you can- but you reeaaally want these trousers, I urge you to have a shop around and see if you can find it cheaper. 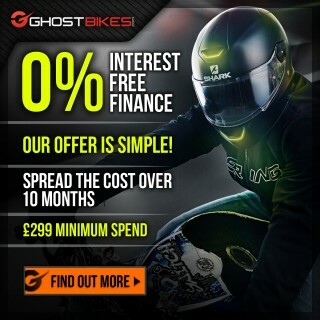 Because if you can find it cheaper elsewhere- Ghostbikes.com will not only match the price but we’ll aim to beat it. 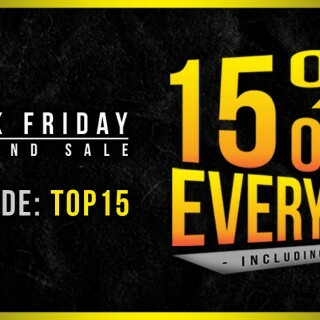 So let us know if you find it somewhere else for less! Over all the Oxford Continental 2.0 Motorcycle Trousers are a superb quality pair of pants, just when you thought that they couldn’t think of anything else or any other needs a biker may have- Oxford one-ups themselves. Great find, thanks for letting us know! 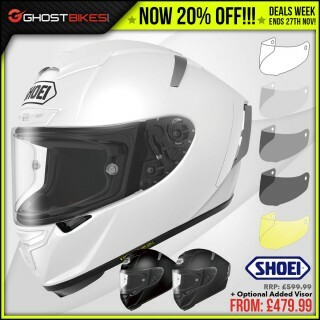 If you want to get yourself a pair you can leave a message on the Ghostbikes facebook page [ https://www.facebook.com/GH0STBIKES/ ] to let the Customer Service team know what you’ve found and they may be able to sort you out with a better price!